Each year, our computer overlords play a larger role in everyday life. Computer programs help people make decisions by following programmed algorithms. 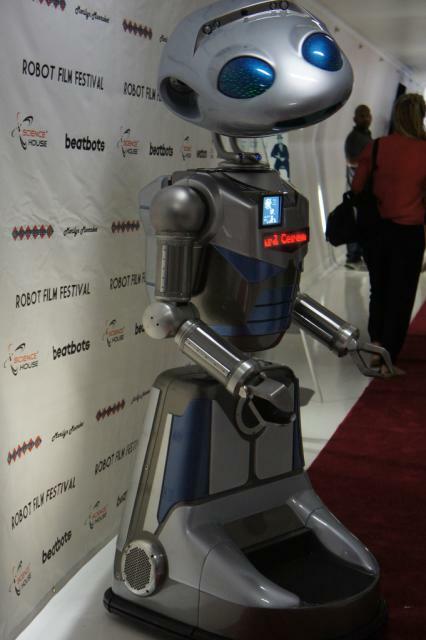 Search engines, and the robots that inform them, are prime examples of computer programs that guide people. Consumers are more likely to view a website if a search engine ranks it high in the search results. And website producers design sites to rank high in search results so that they attract more visitors. This synergy gives subtle power over content consumption and production to our computer overlords.